As disciples of Christ, good stewardship begins with gratitude for all the blessings and gifts that have been entrusted to each of us, and ends with loving, concrete actions that reflect our responsibility to God for what God has given us. As Catholics, stewardship should be our way of life. Every gift to Saint Ann Catholic Church, no matter the size, helps sustain and advance our parish and the many outreach ministries. 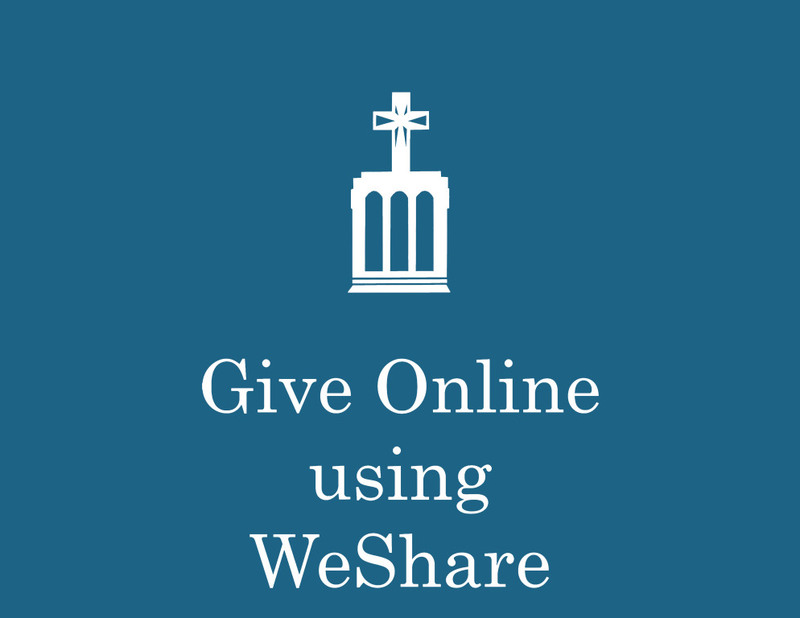 Whether you wish to make a one-time gift, subscribe to giving envelopes or make a planned gift, your donation can be designated to parish support, tuition assistance, or any of the numerous second collections throughout the year. If you have any questions or would like to speak to someone directly about making a gift, please contact Nancy Maroney, Parish Coordinator, or Mandi Pitt-Reed, Pastoral Assistant, at 615-298-1782. To make a gift online, please visit our secure online giving site. You can make a one time gift or set up monthly giving to Saint Ann Catholic Church as well as all the second collection funds. Please click here. One of the easiest ways to give to Saint Ann Catholic Church is through the church envelope system. If you are interested in receiving envelopes for all parish and second collections, please contact Stephanie Jakes, Administrative Assistant, at 615-298-1782 or stephanie@stannnash.org.